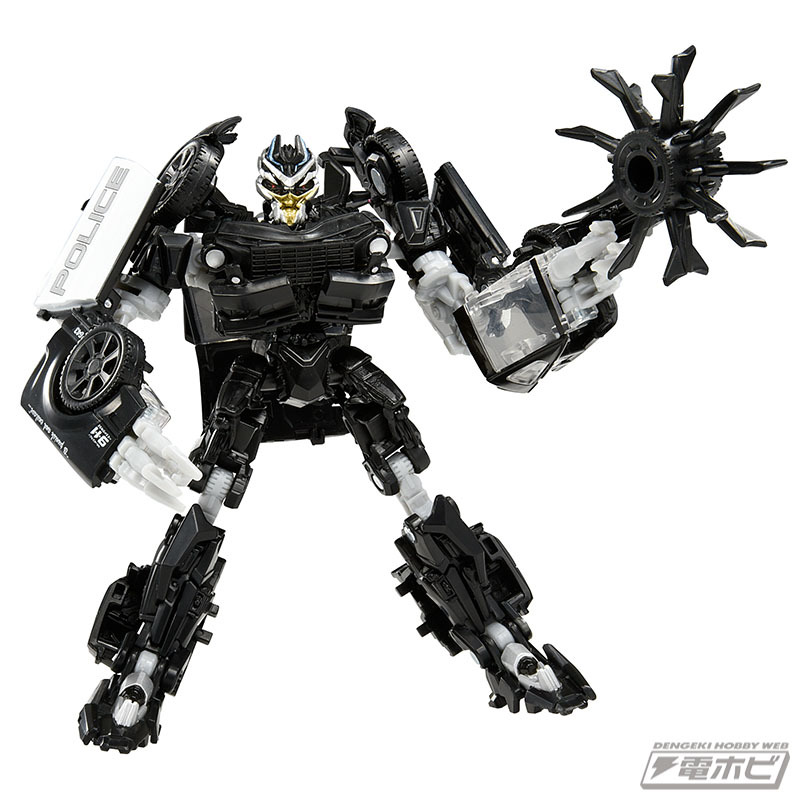 Courtesy of Dengeki Hobby Web*we have some great new stock photos of*Takara Tomy Studio Series SS-19 WWII Bumblebee, SS-20 DOTM Sideswipe, SS-21 Barricade, &#38; SS-22 Crankcase. We have clear images of each toy from new angles in both modes. We are sure your optics will be pleased with the new molds for each character. All figures are part of Takara Tomy Studio Series Wave 5 which is scheduled for release in late January, 2019 for 2800 Yen each one ($24.70 approximately). Don’t forget that Takara Tomy Studio Series numbers are different from the Hasbro releases, but the toys have &#187; Continue Reading. The post Takara Tomy Studio Series New Stock Photos: SS-19 WWII Bumblebee, SS-20 Sideswipe, SS-21 Barricade, & SS-22 Crankcase appeared first on Transformer World 2005 - TFW2005.COM.